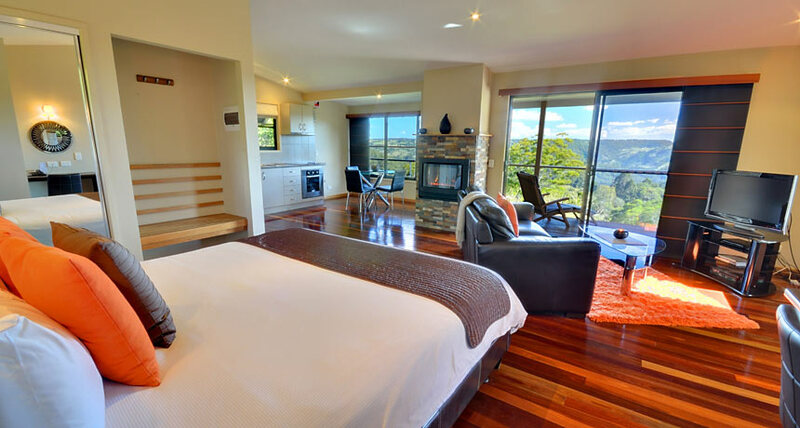 Relax, indulge and escape at the Blue Summit Cottages located in Maleny on the Sunshine Coast. These award winning cottages are secluded, well-appointed and feature uninterrupted views. Nestled amidst 80 acres of landscaped gardens, you will find a tranquil escape known as the Blue Summit Cottages. 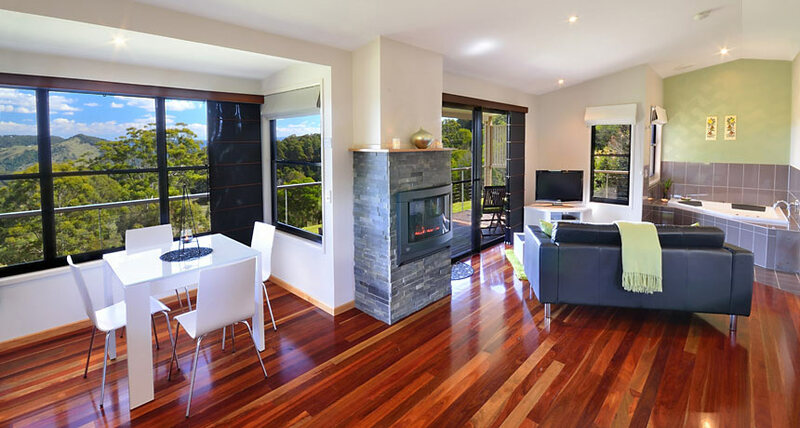 These multi-award winning cottages boast uninterrupted views of the Sunshine Coast Hinterland. The Blue Summit Cottages are private and well-appointed, the perfect combination for a romantic getaway. 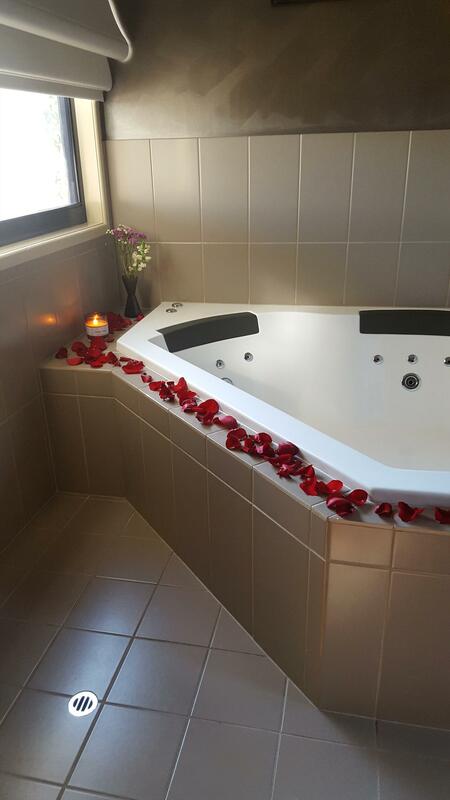 In 2016 the Blue Summit Cottages won LUX Award’s ‘Most Romantic Retreat – Queensland’ award, it’s easy to see why. Each cottage has its very own self-heating spa bath complete with chocolates and handmade soaps. It also features a king sized bed with luxurious bedding and a pillow menu. Should you be staying 2 nights or more, robes and slippers will also be provided. The Blue Summit Cottages are self-contained with its fully equipped kitchen, inside and outside dining area and BBQ. To enhance your stay, why not organise a gourmet cheese platter on arrival or an in-house massage? Everything you need is at your fingertips at the Blue Summit Cottages. 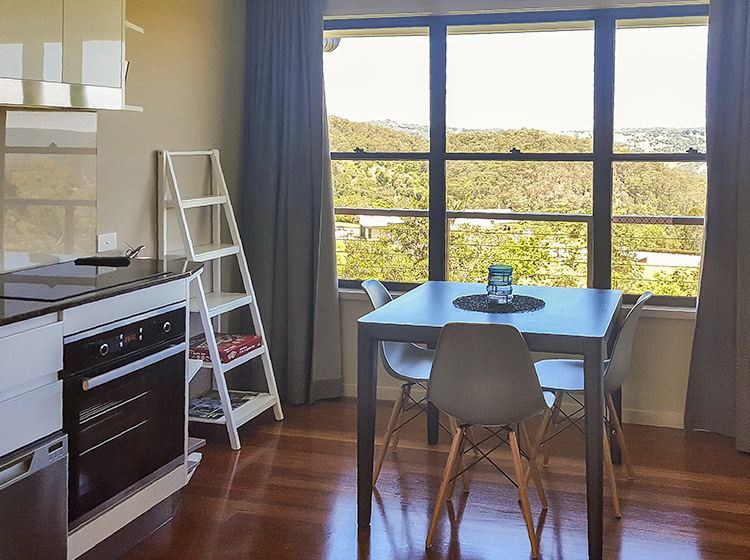 1 hour and 15 minute drive from Brisbane Airport. 50 minute drive from Sunshine Coast Airport. 40 minute drive from Maroochydore. If you’re booking is cancelled or changed 21 or more days prior to arrival, 100% of your deposit is fully refundable. If you’re booking is cancelled or changed less than 21 days before arrival, your full deposit will be forfeited. Modern, luxurious, self-contained cottages for couples. 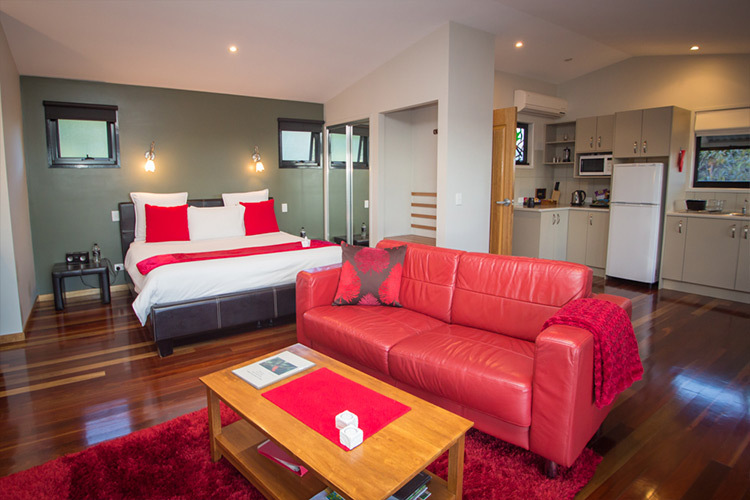 Includes a king size bed, gas log fireplace, double spa, air-con, fully equipped kitchen, HDTV, DVD, BBQ on large verandah overlooking magnificent views. Private and peaceful.